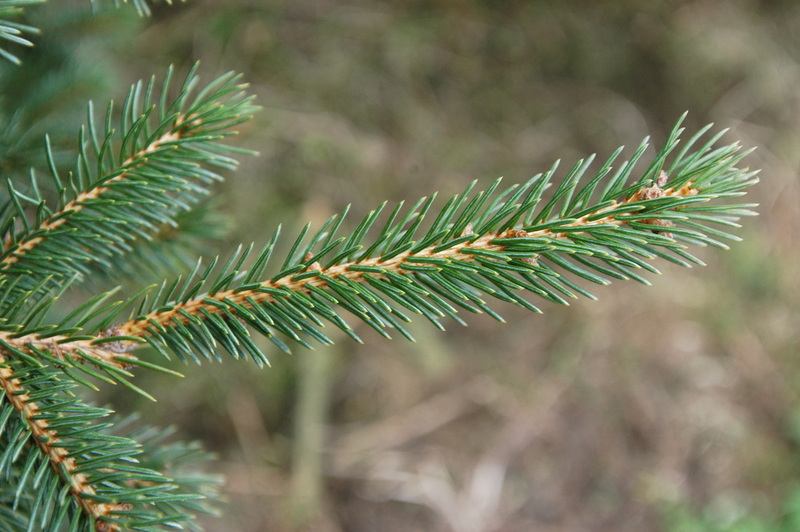 -Black Hill Spruce has a stiff branch that is great for holding heavy ornaments. -Needles are stiff but not sharp unlike the Colorado Spruce. -Dense and conical in shape. 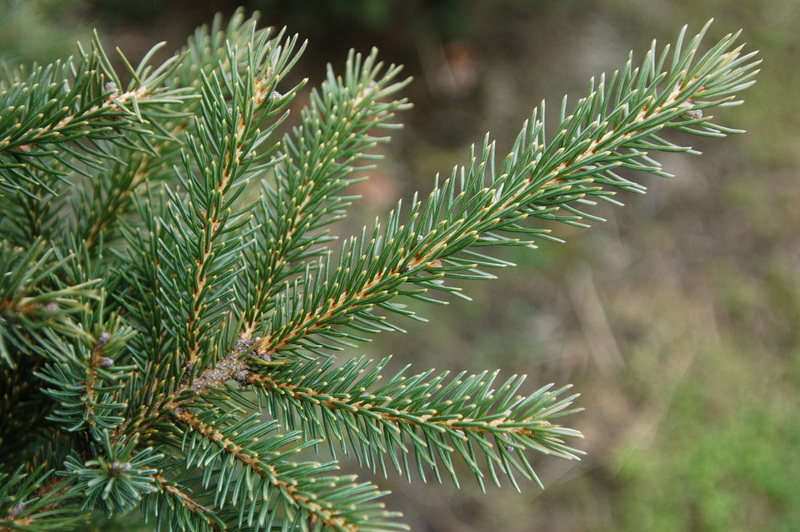 -Darker than the White Hill Spruce, needles are bright green to bluish green and are 1/3 - 3/4 inches in length. There are many layers of the stiff needles.